Are you looking for professional corporate photography in Yorkshire? Working with our corporate photographer will allow you to get those striking corporate images you require! When you wish to complete corporate photography of the highest quality, it's pivotal that you not only work with a professional photography, but a photographer who specialises in the process of corporate photography. Business photography covers a wide range of photo styles. It's key that you work with a photographer who has great vision for setting the scene and style required for a corporate setting or means of use. 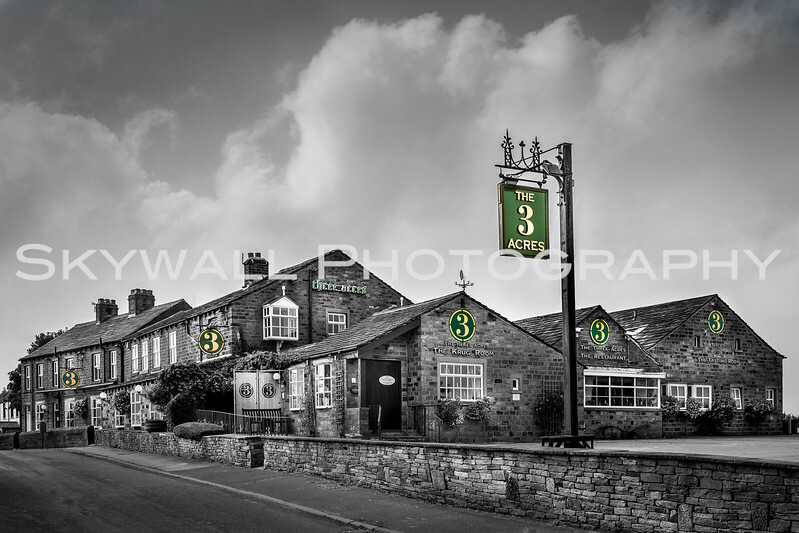 Dustin Smith is our corporate photographer in Yorkshire. Through years of experience, he has had the pleasure of producing professional looking company portfolios for hundreds of corporate clients across Yorkshire, Sheffield and Manchester. Dustin is extremely experienced picturing for various corporate occasions, having worked with hundreds of clients over the years. If you have a vision for your company and you require expert photography, then Dustin is who you want to partner with. Our corporate photography is creative, professional and contemporary, making them ideal for a whole host of commercial needs. The forms of corporate photographs Dustin has produced over the years include formal employee headshots, company exterior & interior shots, formal event photographs, conference photography, product images and more. Our approach to corporate photography is by listening to our clients and tailoring our approach to fit. Lead commercial photographer, Dustin, goes above and beyond for every client to achieve the corporate portfolio his clients crave. Dustin is very adaptable to his surroundings and situation; which shows off his experience. This can be the most challenging aspect for many photographers, but not for Dustin. He thrives on interacting with people and putting them at ease, especially if they're nervous. He's great at assessing peoples' characters at any photoshoot, and that's one of the reasons clients enjoy working with him. The images are typically turned around between 2-7 days. Sample images can be sent within 24 hours. Images are edited and exported in high resolution. You'll get a private gallery (password protected). Digital download of all images from the shoot. Create a professional, customised album. If you would like to find out more about our corporate photography services in Yorkshire, then get in touch today. 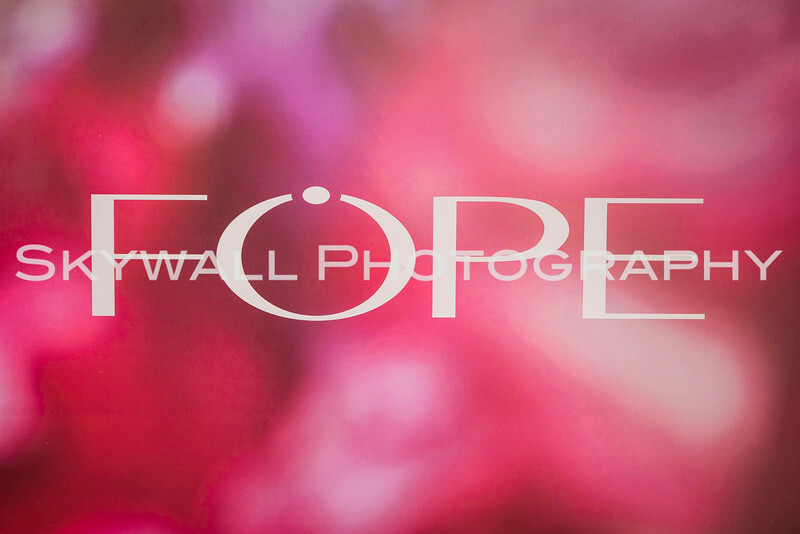 Dustin is the photographer you are looking for, so do drop him an email to skywallphotography@gmail.com. If you'd like to speak directly on the telephone, then give Dustin a call on (+44) 075720 16247. Take a look at the corporate photography work completed by us in Yorkshire and beyond!